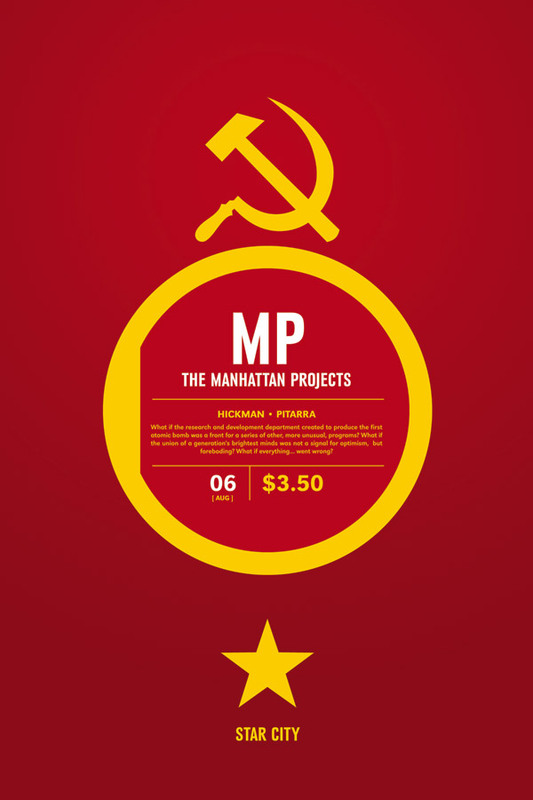 I’m becoming increasingly taken w/ Hickman and Pitarra’s comic, Manhattan Projects. The most recent issue moves us to the Soviet Union, and even has a panel of Yuri Gagarin floating in space. This comic is consistently an absolute joy to read. (Image just released the first 4 or 5 issues in TPB form [or “graphic novel”]). It is smart, funny, and you get to see scientists acting like badasses or schizophrenic psychopaths.